All money is not good money. 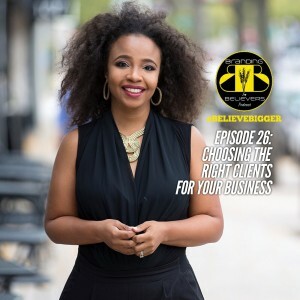 Just because a client is willing to pay for your services, doesn’t mean you should take the deal. 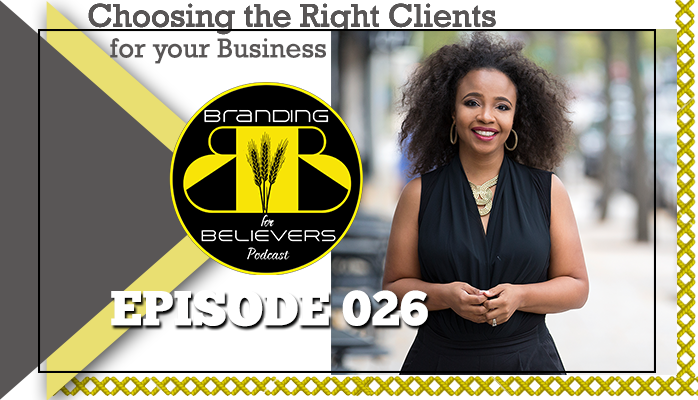 In this episode, Dr. Shante responds to requests from listeners to provide some “digital mentorship” regarding how to select the right clients for your business. 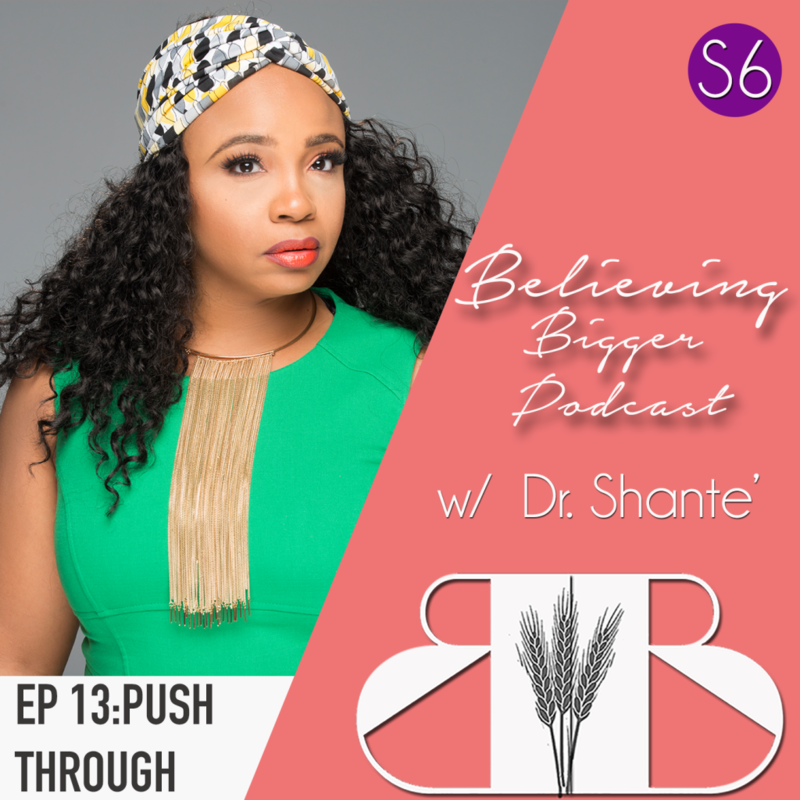 After listening to this episode, I invite you to tweet your feedback @DrShanteSays or leave a review on iTunes. 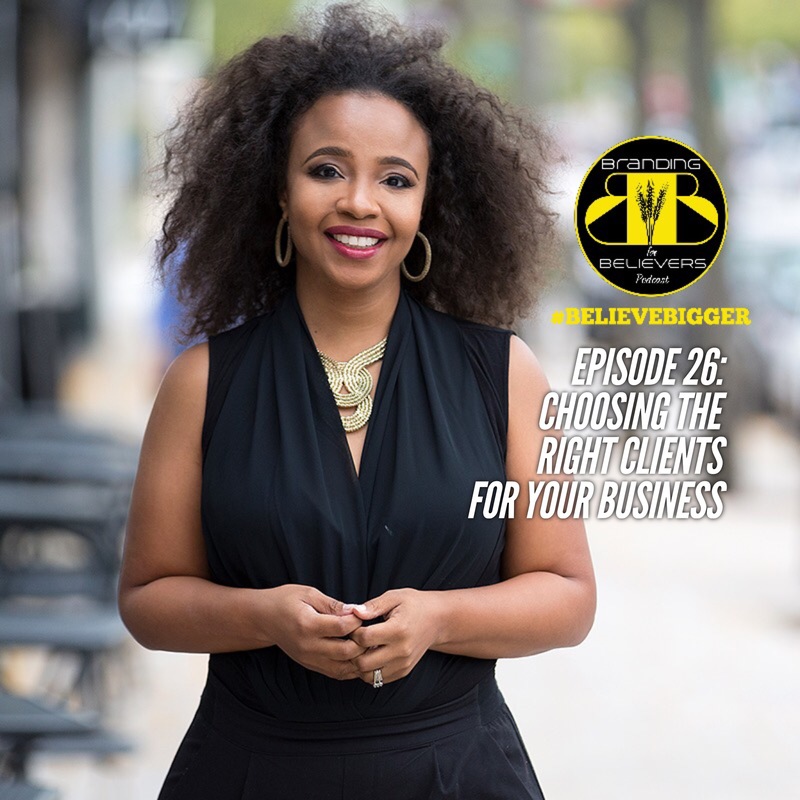 Dr. Shante is a nationally recognized brand strategist with a client portfolio that includes talent from Project Runway, HGTV, NBC Network, and the National Basketball Association (NBA). Her work has been featured in Forbes, JET Magazine, Fox Network, and WCIU Chicago.